Greg Redlawsk is a Director, Stage Manager, and Playwright who recently graduated with a degree in Theatre from Cornell College in Iowa. He has worked with THEATER IN ASYLUM as the Stage Manager for both FRANKENSTEIN and THE PERSISTENCE OF ANNABEL LEE. He has also directed pieces for both The OTHERS Project and The DEATH/MEMORY Project, the latter for which he was also the Program Coordinator. 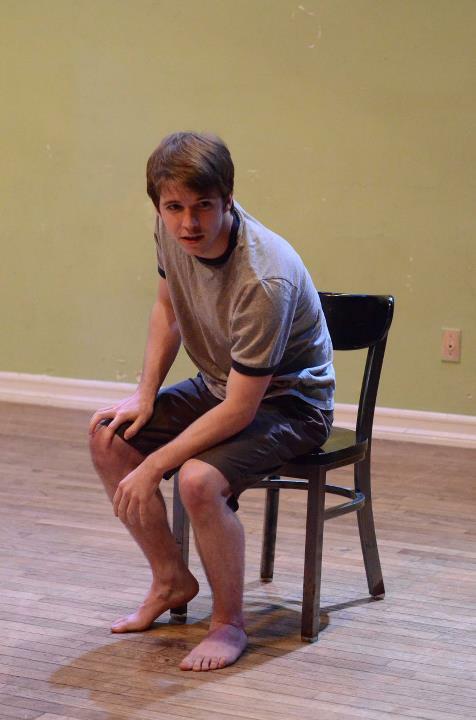 Outside of TIA, he has had work presented at the Samuel French Off-Off Broadway festival, Emerging Artist's Theatre, and the Riant Theatre's Strawberry One-Act Festival. He was also an Artistic/Casting intern with New York Theatre Workshop. Favorite past directorial credits include 4.48 Psychosis, The Arabian Nights, and The Baltimore Waltz.